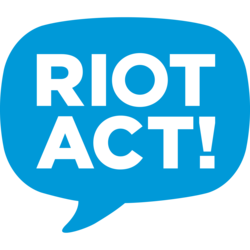 Many of you have asked us when we’re going to bring back the “Bad Parking” section of RiotACT. OK, to be honest, some of you have asked and as many have specifically contacted us to request that they never see a bad parking photo again! We do kind of miss the photos though so we’re asking you to send us your photos. This time, we’re opening the can of worms a bit wider – and including the good as well as the bad and ugly. 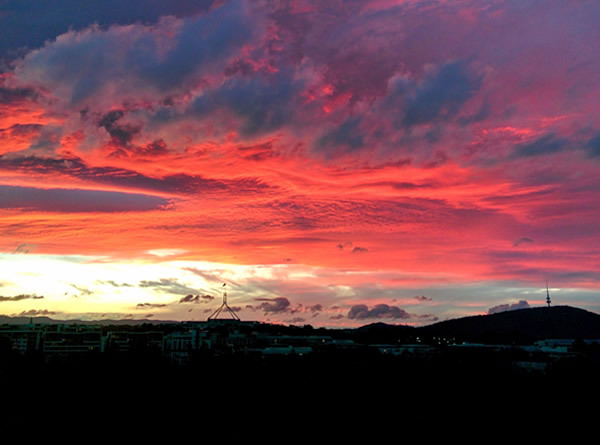 RiotACT’s pictorial Ode to Canberra (insert trumpet solo here) – the bad, the beautiful and the down-right ridiculous! Hi bigfeet – ‘invisible overlord’ here. We are in the process of setting up a voting feature. Once available, you will be able to vote for your favourite. The winner will take home a Palace Cinema double pass. At this stage we wont be breaking into categories. That’s not to say we wont do that down the line if we get a lot of images coming through. Firstly…I love the picture at the top of this story. Secondly…How is this going to work? All Canberra Photos on a weekly post? Individual photos featured in their own post? Photos split into themes? 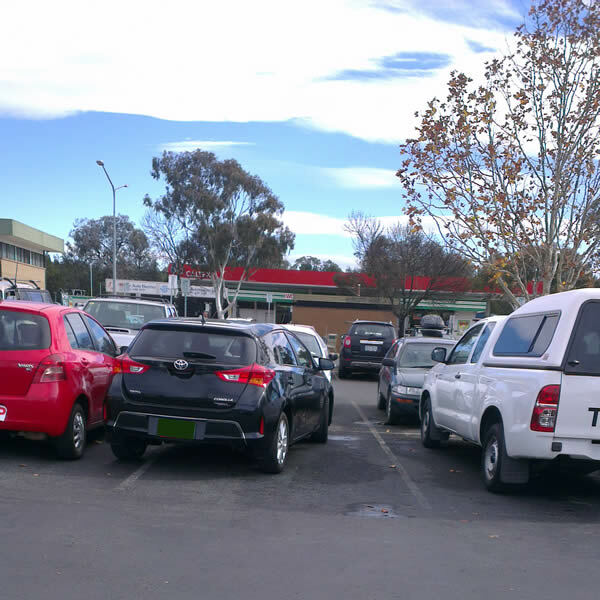 Not complaining… I love a good Canberra photo, and also love a good parking photo…just wondering how the new invisible overlords are planning to run this. Done. Three recent images sent, hope you like them.